Sensational rapper Msupa S, who left Kenyans on their knees gasping for air with laughter after claiming she can rapper better than Jay Z’ wife Beyonce, has finally gotten a chance to back her word. And it’s true, she can rap. Even in Kalenjin. 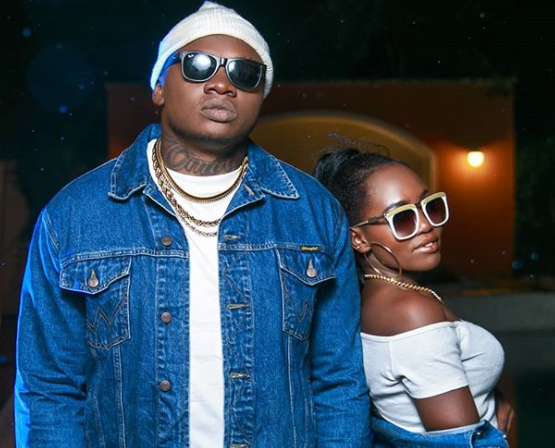 The young rapper has teamed up with Khaligraph Jones for their latest collabo called “Watajua Hawajui” which is one song Kenyans are really anticipating for. Jones might release the song today. Msupa rose to fame in 2018 after posting a rendition of popular American hit, “All The Way Up” on YouTube. She became an internet sensation after claiming that she can rap better than Beyonce on the Trend with Amina. The full version of the song has not yet been released but from the look of things, it will be a hit as fans are already loving Msupa S’ lines in the song.